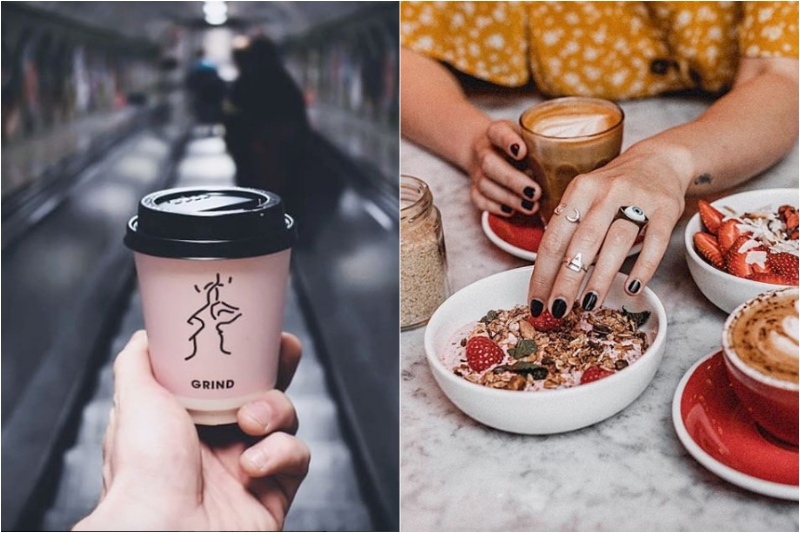 Whether you are a true connoisseur of coffee and refuse to drink anything but espressos or if you just like a good cappuccino you’re hooked on caffeine. It’s the thing that wakes you up in the morning and gets you through the day. But coffee culture isn’t just about coffee itself. It’s also about the coffee shops, their vibe, and the community around them. Coffee shops aren’t just a place to grab a cup of coffee, it’s where you spend time with friends, occasionally work and set up meetings. It’s where you grab a breakfast or lunch and discover a new way to have your coffee be it a flat white, a pourover or a chemex. 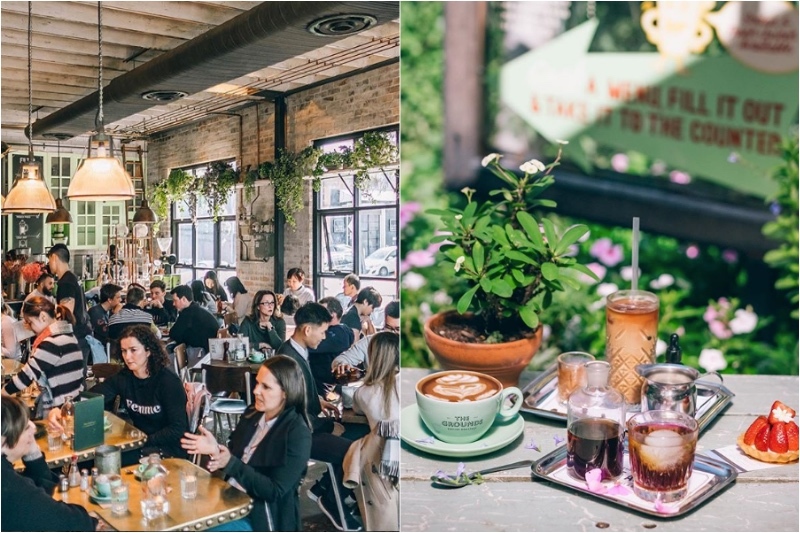 Picking just one coffee shop that’s perfect is impossible so we came up with a couple that we think are the best coffee shops around the world. If you need a one stop shop for all the best things in Paris – La Fontaine de Belleville is your best bet. 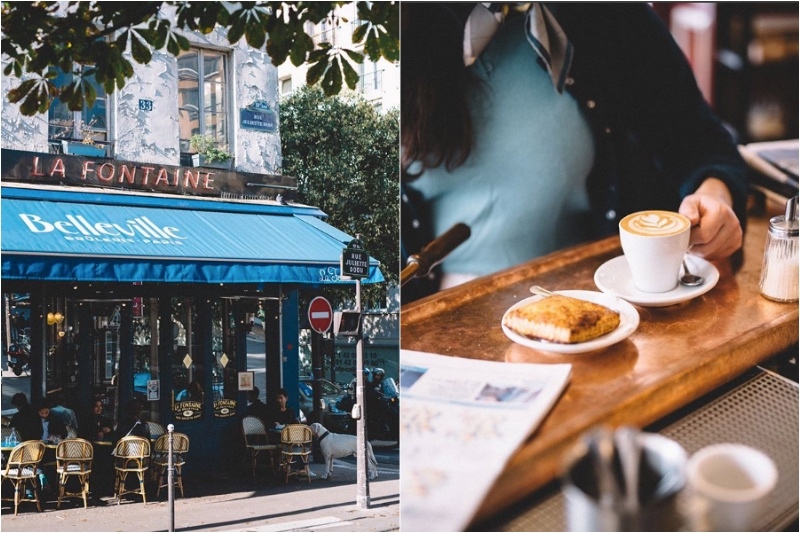 This is where you get the best wine, the best food, the typical Parisian atmosphere and corner location and of course their coffee is amazing too. In fact their coffee is so good they supply coffee beans to many other Parisian coffee shops. Heart roasters is the best spot in Portland, Oregon for a long espresso. If you truly love coffee and are ready to try something new – this is the place. What they do with their coffee is nothing short of magic. 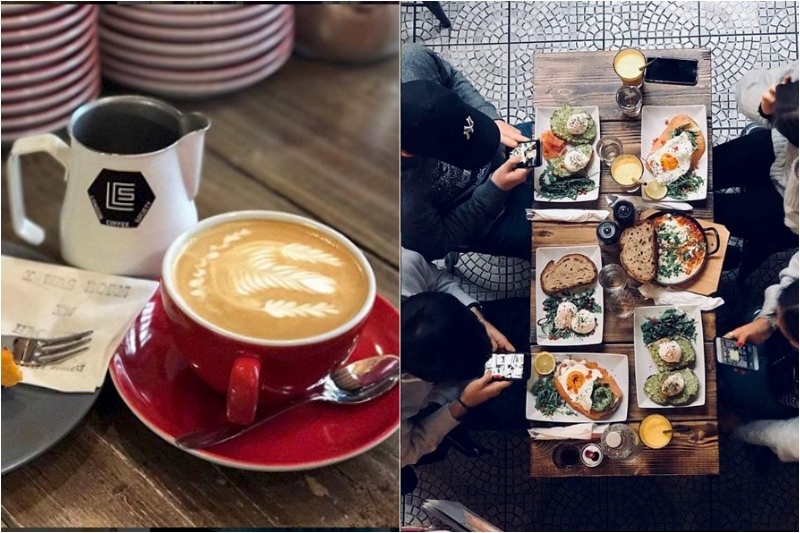 A real gem in the heart of Budapest, London coffee society is a little coffee shop that is a perfect spot for a perfect cappuccino and a nice English breakfast. The cafe is very cosy, the service is perfect and the atmosphere is always friendly. Florian isn’t your typical hipster coffee shop. 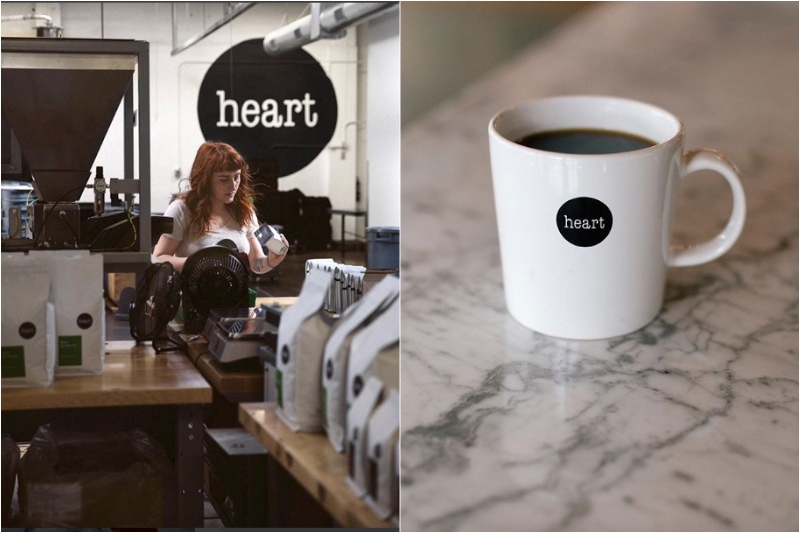 You won’t find minimalistic interiors and tattooed baristas here. Instead you’ll find a very classy establishment. This cafe opened back in 1720 and remains open to this day. Their coffee is delicious, their interior is divided into themed rooms and you literally feel like a part of history when you have a cup of coffee here. 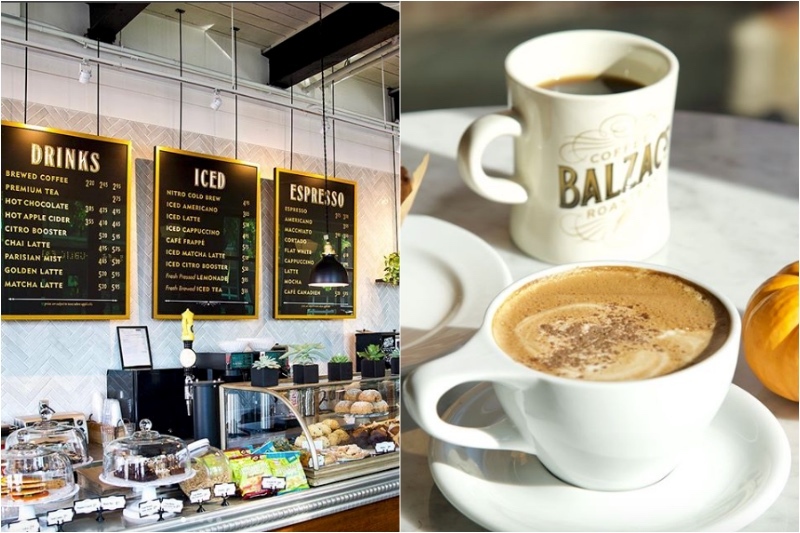 Balzac’s coffee is a chain, but don’t let that ruin your impression. Just cause it’s a chain of coffee shops doesn’t mean it’s bad. 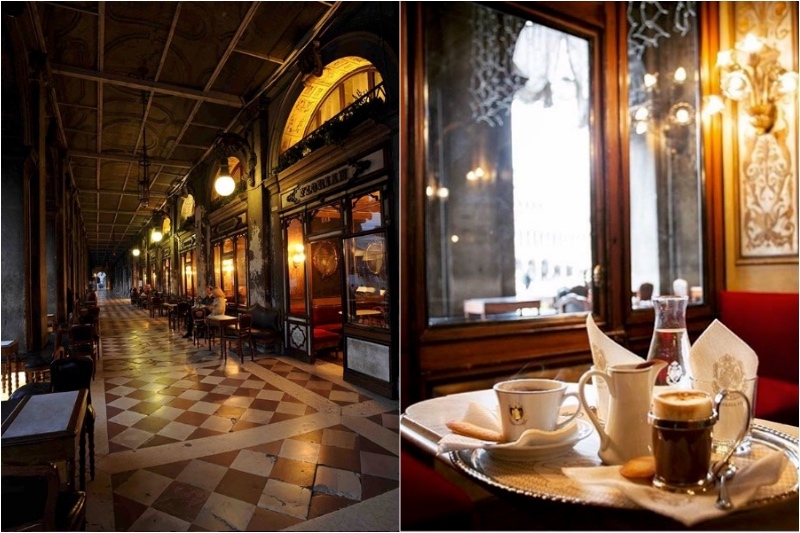 In fact each of their cafes is a perfect little haven for coffee lovers, so we recommend you give it a chance. This amazing coffee shop in Hong Kong is unique. Not only do they serve incredibly yummy coffee, but they also never get tired of pushing the envelope. Each month they find a way to reinvent coffee making. There’s always a special on the menu that is inspired by some culture or place around the world so there’s always something new to try. 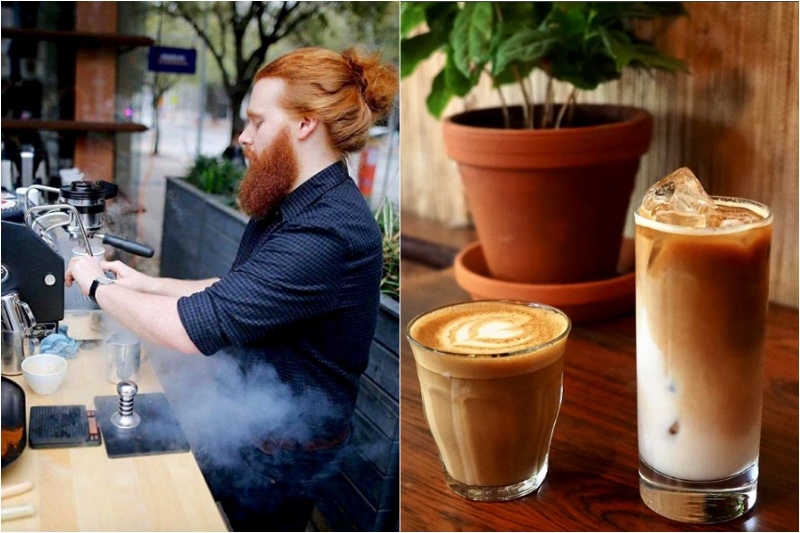 Australia has made a name for itself in the coffee community. They’re known for being snobby about their coffee and they have a good reason for it. 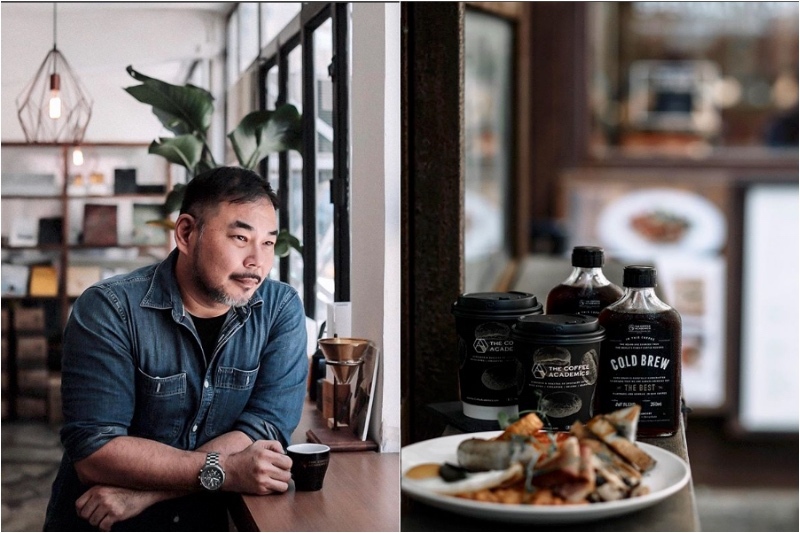 Australian coffee scene is insane, their coffee is insanely good. So when we say this place is one of the best ones out there – you know visiting it is a must. Truth coffee is an artisan coffee roastery and cafe in Cape Town, South Africa. 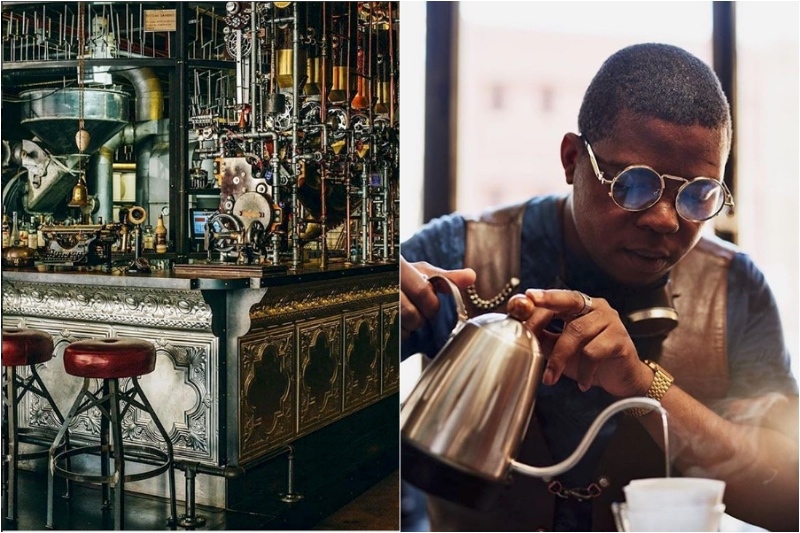 It’s been named the best coffee shop in the world in 2016 and it’s got a steampunk themed interior. What’s not to like? Grind is a great coffee spot, and all-day dining place and a cocktail bar at night. It’s located in Shoreditch, which is the most hipster area of London, so you probably know what to expect. Everything will be delicious, trendy and the coffee will be perfect. If you find yourself in the capital of Norway you have to visit this place. Fuglen has lots of different kinds of coffee for you to try, and this cafe turns into a cocktail bar in the evening. Their vintage vibes will make you feel like you stepped onto the Mad Men set, and here’s a fun twist – their vintage furniture is for sale, so if you like it you can buy it.